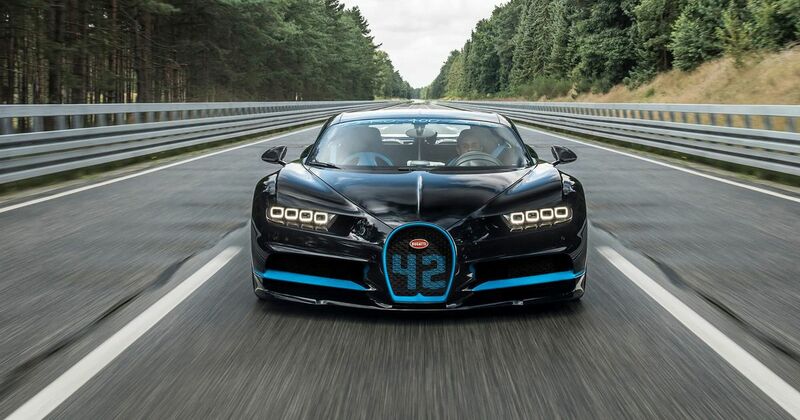 Bugatti is ready to expand with a second model line, according to reports – and it’s likely to be an SUV. The French firm is said to have switched its plans away from a four-door ‘Galibier’ saloon based on a lengthened Chiron platform. Sales of such cars are still falling across the globe, in contrast to the continued SUV boom. 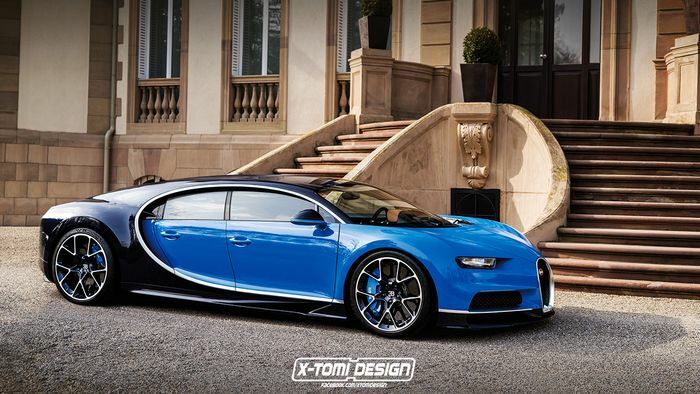 Quoting Bugatti CEO Stephan Winkelmann, Autocar has said that the company is ready to build a second model, with Winkelmann adding that “we would look at every body style and regional demand, and not put our money into something that is fading.” That would make a four-door, like the one above rendered by X-Tomi Design, look unlikely. 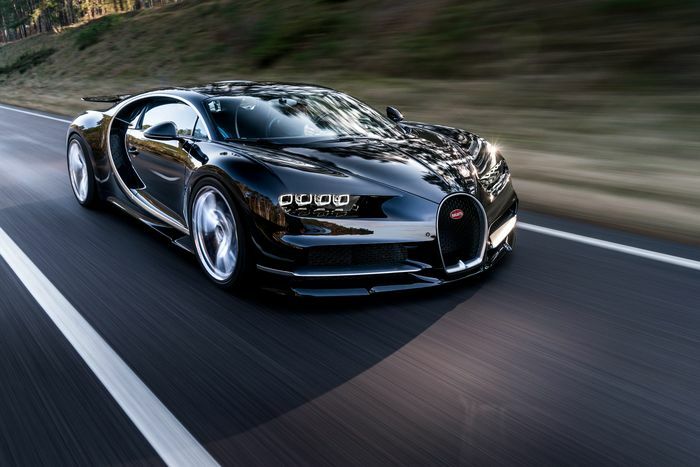 SUVs are the growth models in pretty much all North American, European and Asian markets right now, so if profits are the primary concern then it wouldn’t make sense for a second Bugatti to be anything else. Whether it would use the Chiron’s chassis modified for more ground clearance or an entirely new one remains to be seen. Winkelmann has prior when it comes to high-level SUV production. 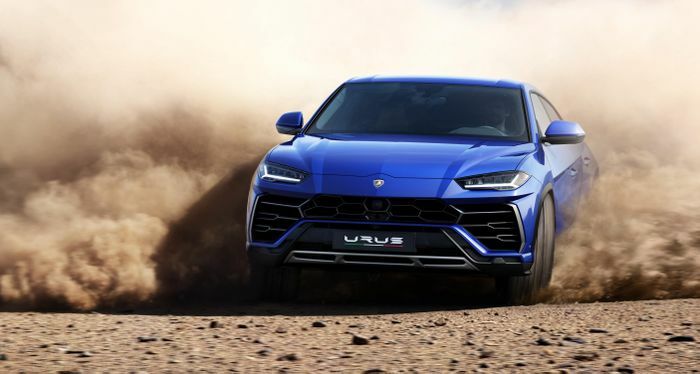 He was in charge of Lamborghini during the design and initial engineering of the Urus, which only recently came to market. A Bugatti SUV could feasibly use a development of the same underpinnings.